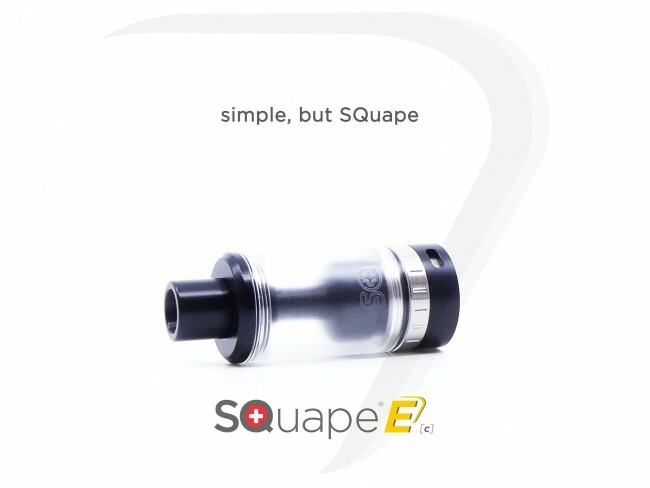 The SQuape E[c] is a cut-down and more affordable version of the SQuape E[motion]. 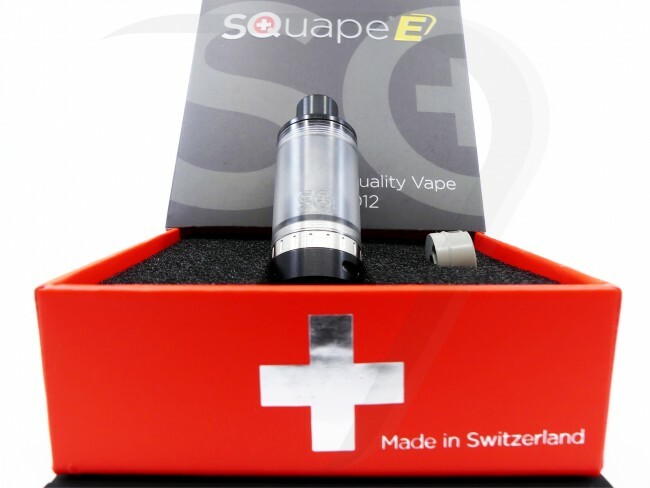 It is a rebuildable tank atomiser which was developed and produced in its entirety in Switzerland. 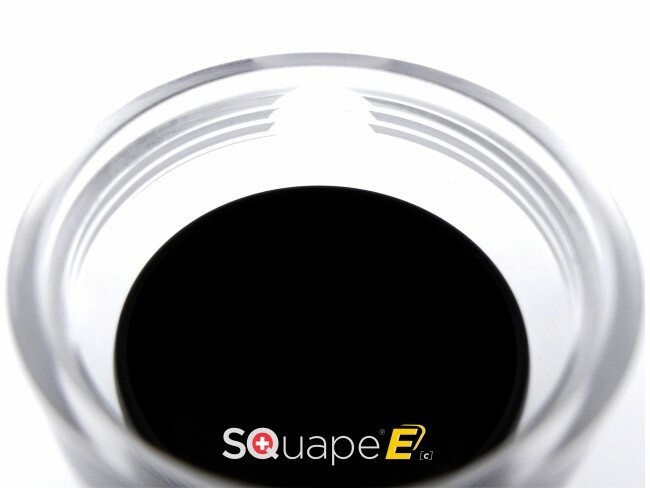 The SQuape E[c] is made by StattQualm to be used for the vaporisation of e-liquid. While the bases of the E[c] and E[motion] are identical, the entire stainless steel tank section was replaced with a simple PMMA tank. With this change, the TopFill system is no longer needed and it is very reminiscent of the popular SQuape R[eloaded] and R[s]. 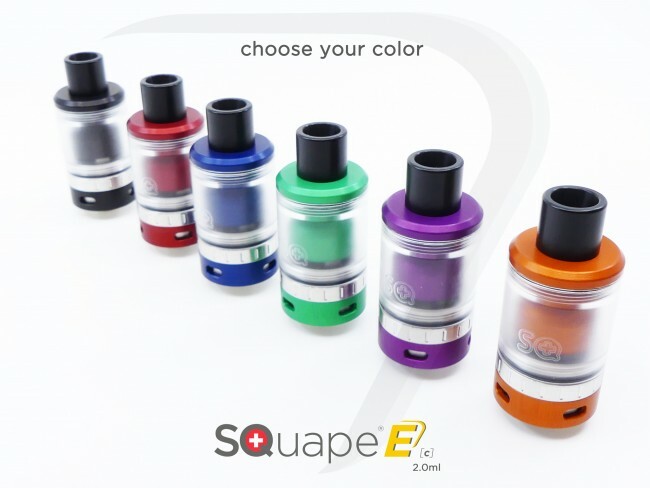 The SQuape E[c] is a further development of the SQuape R[eloaded] and R[s]. The atomiser is ideal for both beginners and experienced vapers. 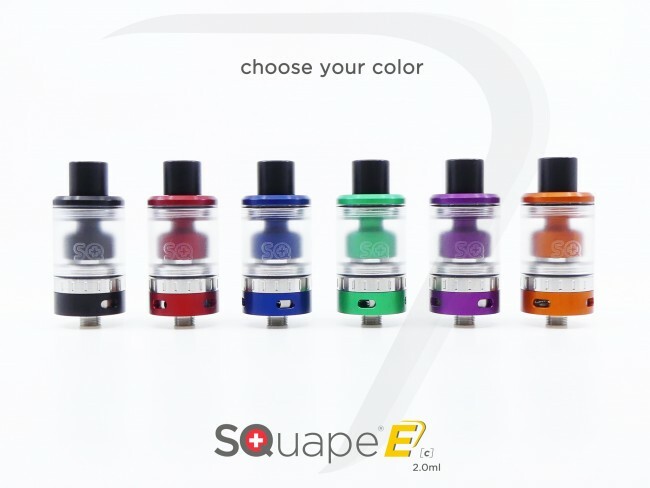 Three different decks are available for the SQuape E[c]: Deck We (included), Deck Be and Deck De and is fully compatible with the SQuape E[motion]. 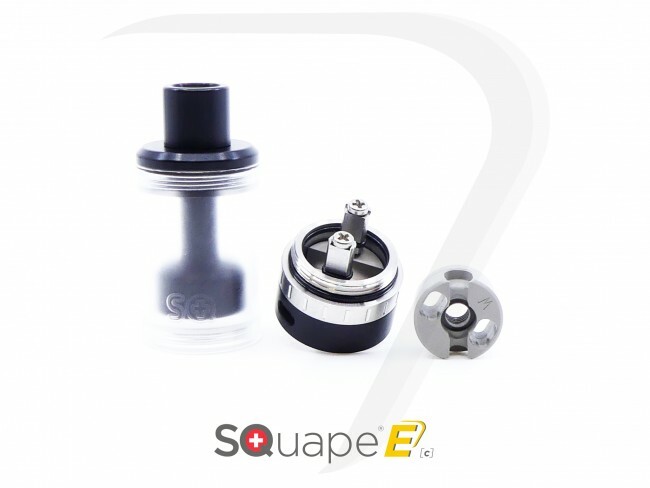 In contrast to the SQuape R, the SQuape E[c] has improved poles for mounting the wire as well as a considerably softer airflow. 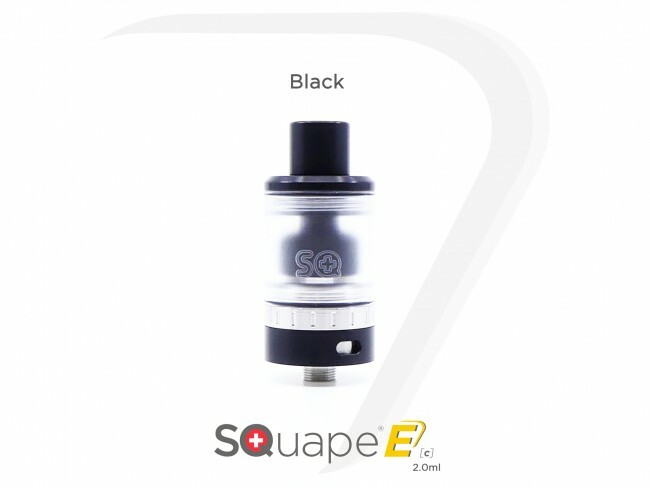 It is ideal for both OpenDraw and, with the addition of the MTL kit, for mouth-to-lung vapers. Note2: The tank is made of PMMA, which has been thermally deburred and is therefore very strong. Nevertheless, it should be noted that aggressive liquids - so-called tank killers - can attack the PMMA.